The First Daughter of Soul announces a live concert as the opening night of London's Innervisions Festival. Lalah Hathaway is a contemporary R&B and jazz singer. She is the eldest daughter of soul singer Donny Hathaway and a classically trained vocalist. 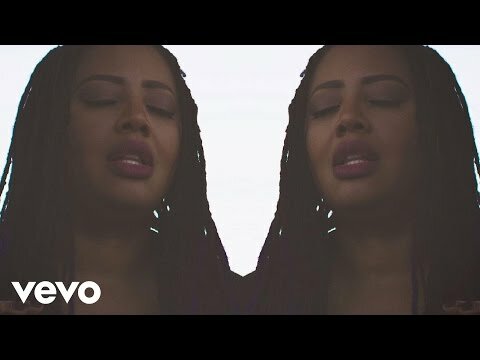 Since her 1990 self-titled debut album Lalah Hathaway has released a series of breath-taking albums and has collaborated with artists such as Snarky Puppy, Robert Glasper, Joe Sample, Mary J. Blige, Marcus Miller, Will Downing and Teddy Riley. Do not miss your chance to catch one of the world's finest Soul voices in concert. Live photos by Maggie Koo.